Ok, let's say you bought a new camera with a kit lens, or an additional lens that you've wanted in your kit for some time. Most likely, you've spent some good money and maybe you didn't have to take out a loan, but still it was enough to feel the weight of the investment. Quality lenses are expensive, as we all know, but they are also durable. In fact, their durability is what's causing many photographers to ignore necessary cleaning and maintenance procedures and ultimately they break down. You need to clean your lens from time to time if you use it in normal conditions. 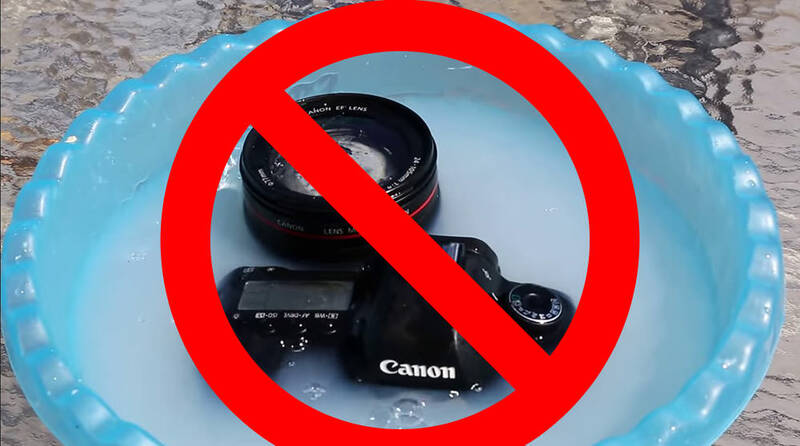 If you return from shooting in less favorable conditions, like rain, or near saltwater , you need to clean the lens as soon as possible in order to avoid long term damage to the optical elements or the electronics. With that said, I've probably left you wondering about the right way to clean a lens. 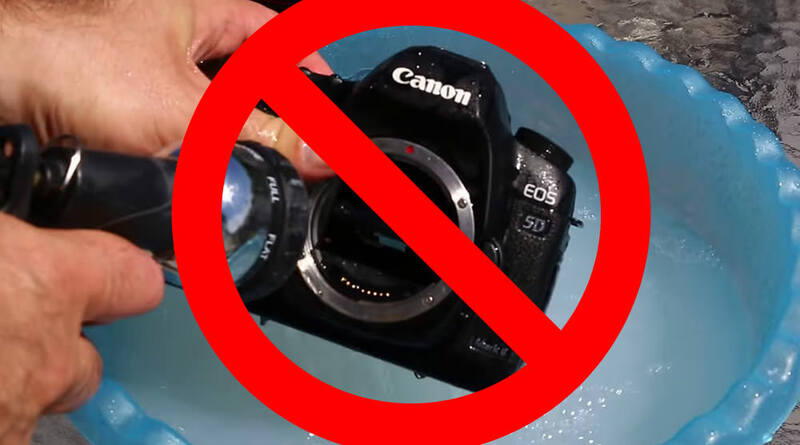 Here are the dos and don'ts of cleaning your lens. Wipe the lens with a microfiber or lens paper gently, in vertical or horizontal moves, not circular ones. Don't use water in any way. Do not attempt to use any cleaning products not designed for this type of job; don't even think about toothbrushes . 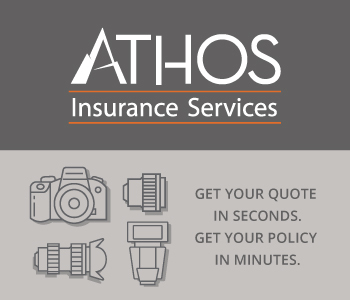 Stick to these recommendations and care for your lens like anyone interested in protecting an investment would and it should serve for a few good years. Also, here are two useful videos. This one from Allversity shows how to do it thoroughly (you can do it a lot faster than this guy if you practice). While this one from Ioannis Pavlis went viral at some point for blasphemy. Just to be clear, what you see in this next video, you DON’T do.